Countess Stéphanie de Lannoy was born on 18 February 1984 in Renaix, Belgium. She belongs to the House of Lannoy, a Belgian noble family whose oldest known ancestor lived in the 13th century. 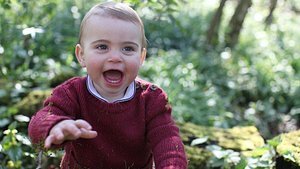 She is the eighth and youngest child of Count Philippe de Lannoy and the late Countess Alix de Lannoy (born Alix della Faille de Leverghem). 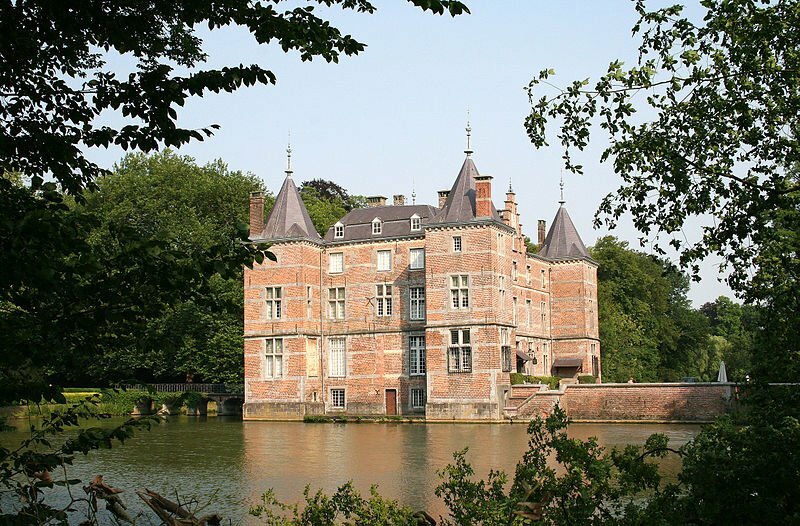 Along with her seven older brothers and sisters, she grew up on the family estate of Anvaing Castle, a moat castle dating back to the 16th century located the province of Hainaut, Belgium, close to the Flemish border. 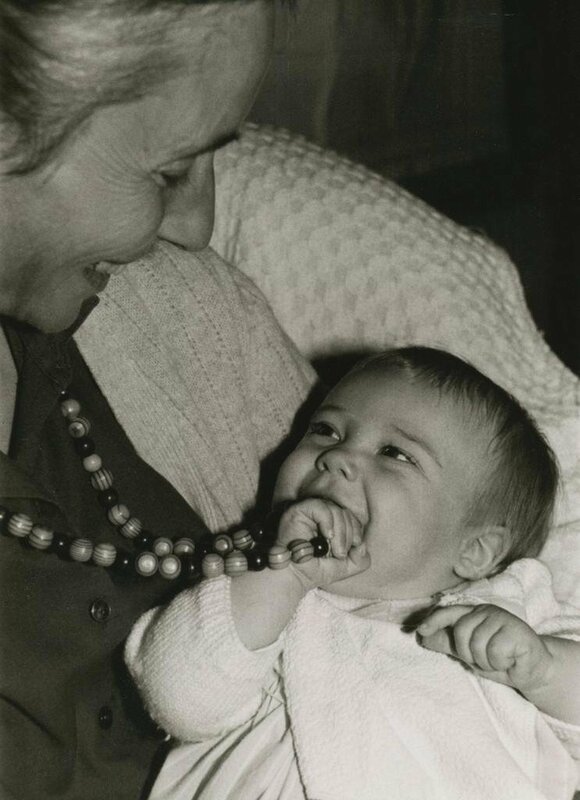 Despite growing up in a French-speaking household in Wallonia, the young countess began her education at the local Dutch-language primary school Sancta Maria in the nearby town of Renaix just across the border in Flanders. She continued her education at the Collège Sainte-Odile in northern France, where she stayed for two years, before moving on to the Institut de la Vierge Fidèle in Brussels. After her graduation in 2002, Countess Stéphanie de Lannoy moved to Moscow at the age of 18 to study Russian language and literature. She spent a year in the Russian capital before returning to the European continent to study German and Russian literature and Germanic philology at the University of Louvain and at the Humboldt University in Berlin. She earned her Masters degree by writing a thesis on the influence of German Romanticism on Russian Romanticism with a focus on E.T.A. Hoffmann and Pushkin. After her studies, she returned to Belgium where she started to work for an investment company in Brussels. During this period, she lived at her family's home in the Belgian capital. Countess Stéphanie de Lannoy first met Luxembourg's Hereditary Grand Duke Guillaume at a social gathering in Germany around the year 2004. The pair were introduced by friends and felt an instant connection, but they lost sight of one another afterwards. After re-connecting at a party in 2009, sparks flew and the pair finally started dating. The couple kept their relationship under wraps in order for it to bloom away from the public eye. Despite their secrecy, Prince Guillaume couldn't resist teasing the couple's relationship to journalists while he was giving interviews on the occasion of his 30th birthday. 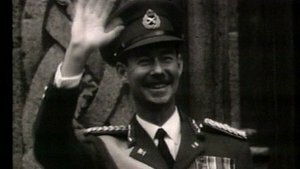 He didn't reveal Countess Stéphanie's name, saying only that he had met "a dear miss". 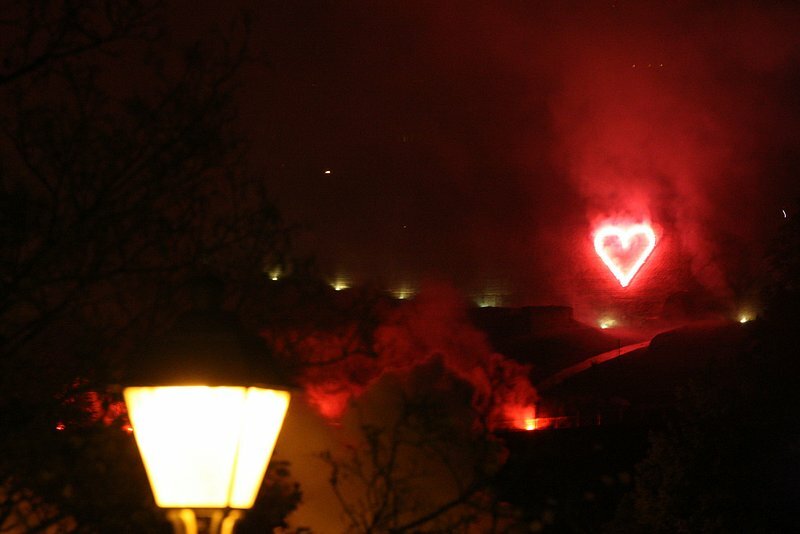 About six months later and after almost three years of dating, the pair finally went public with their romance when they announced their engagement at Berg Castle on 26 April 2012. Prince Guillaume, who will one day inherit the throne from his father Grand Duke Henri, had privately proposed to Countess Stéphanie about three weeks earlier. 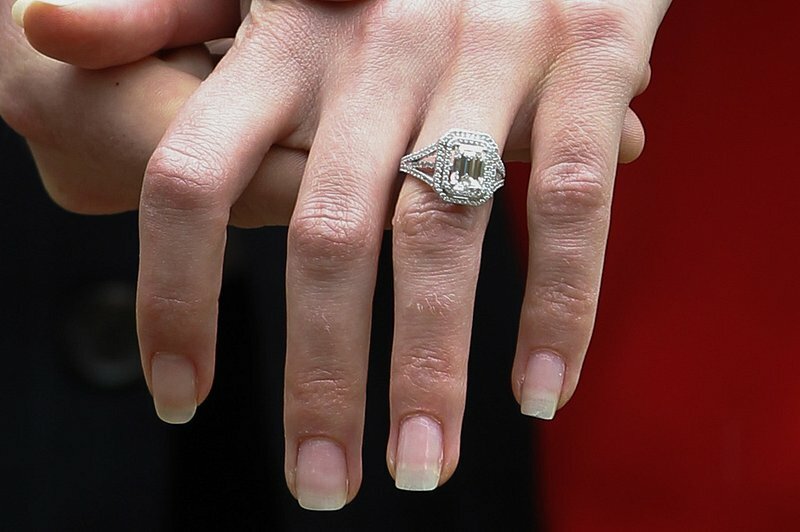 Countess Stéphanie showing off her emerald cut diamond engagement ring on the day of the announcement. 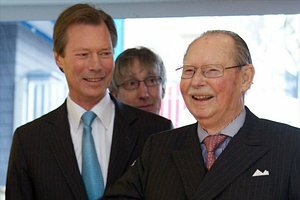 As spouses aren't automatically granted Luxembourgish citizenship through marriage, the Lex de Lannoy was created for Countess Stéphanie to expedite the process ahead of her wedding to the Hereditary Grand Duke of Luxembourg. It simply reads: "Citizenship is granted to Countess Stéphanie de Lannoy". This special amendment lead to some public criticism. 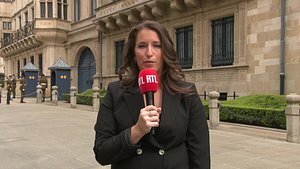 After the wedding, Hereditary Grand Duchess Stéphanie decided to renounce her Belgian nationality, although she could have retained it through dual citizenship. Tragedy struck about two months before the royal wedding, when the bride's mother Alix de Lannoy suddenly passed away from a stroke at the age of 70 on 26 August 2012. 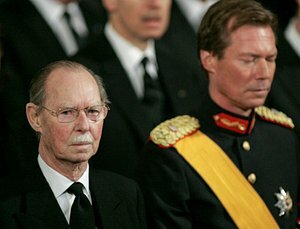 The Grand Ducal family joined the Lannoy family at the funeral in Frasnes-Les-Anvaign, the family's ancestral home. 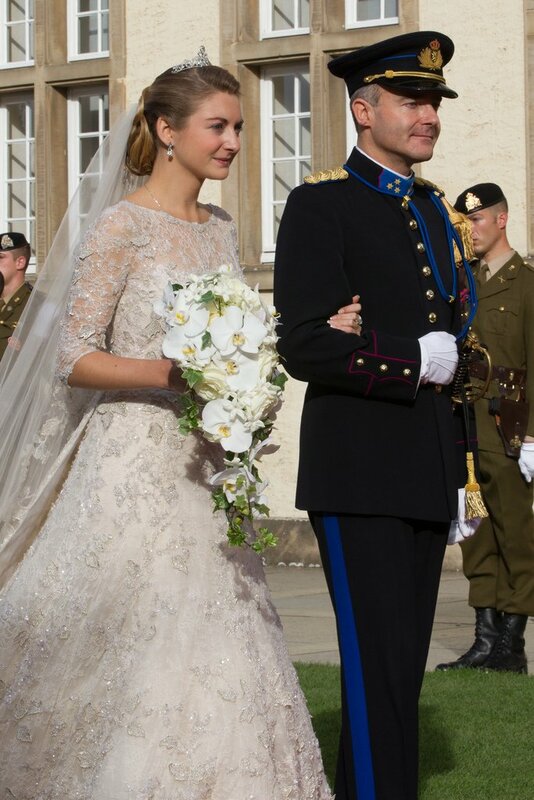 Countess Stéphanie de Lannoy married Hereditary Grand Duke Guillaume in a lavish two-day ceremony in Luxembourg City on 19 and 20 October 2012. A small civil ceremony was held on 19 October, conducted by Xavier Bettel who was the mayor of Luxembourg City at the time. 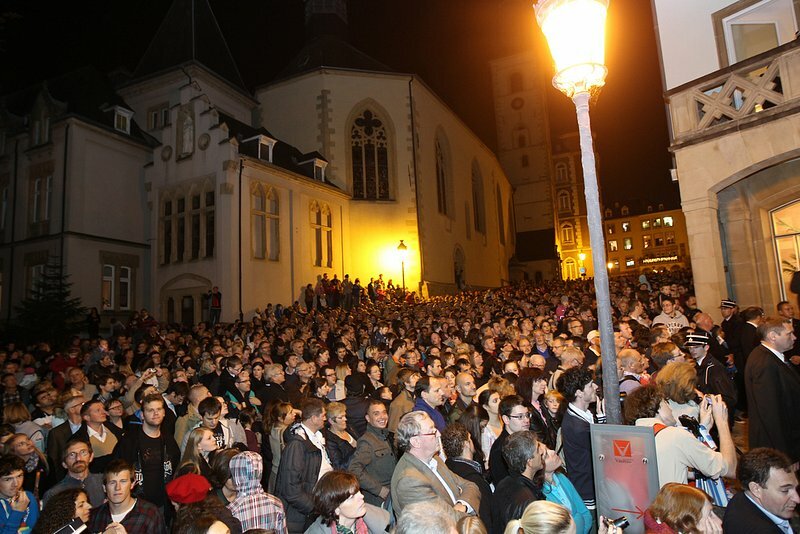 A much more elaborate Roman Catholic wedding ceremony at Notre-Dame Cathedral in Luxembourg City followed the next day. In honour of her late mother, Countess Stéphanie wore her mother's engagement ring alongside her own at her church wedding on 20 October 2012. The bride also wore the delicate Lannoy family tiara, which her sisters and sister-in-laws had worn at their own weddings. Countess Stéphanie de Lannoy took on the title of Hereditary Grand Duchess on her wedding day. The bride wore an elegant ivory lace gown embroidered with silver filigree by Elie Saab for her church wedding. 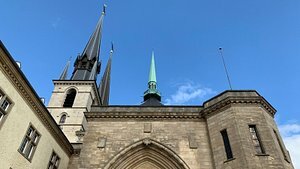 Rather unusually, Countess Stéphanie wasn't the only one wearing a wedding dress at the Luxembourg City Notre-Dame Cathedral that day. 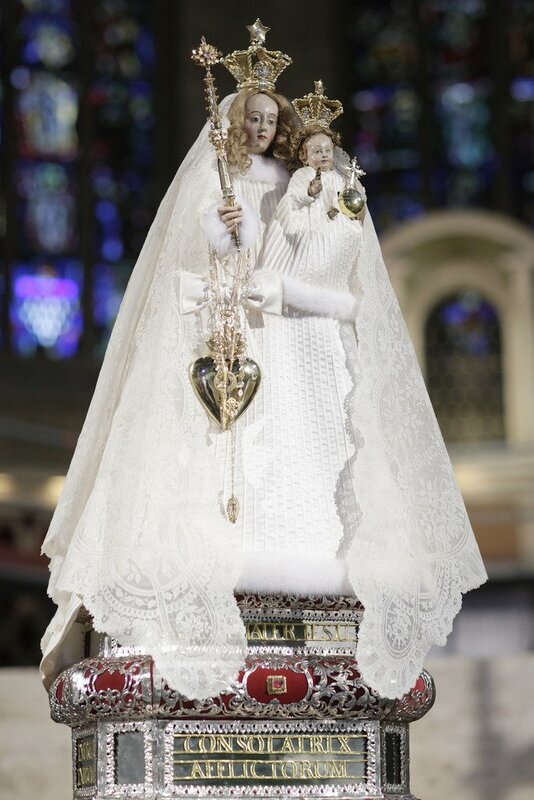 In fact, her mother-in-law to-be Grand Duchess Maria Teresa donated her own wedding dress to adorn the statue of the Virgin Mary. The wedding guest list included many notable figures of international royalty and nobility and the citizens of Luxembourg came out in droves to celebrate the union. Since becoming the Hereditary Grand Duchess of Luxembourg, Stéphanie de Lannoy has become involved in many charities and an active patron of the arts. The Hereditary Grand Duchess has chaired the board of directors of the MUDAM museum foundation since 2016. She is also a patron of the "Friends of Luxembourg's Art and History Museums" association, as well as Scienteens Lab which encourages teenagers to develop an interest in science. She joined the board of the "De Mains de Maîtres" association in May 2017, an organisation that supports craft creation in Luxembourg. 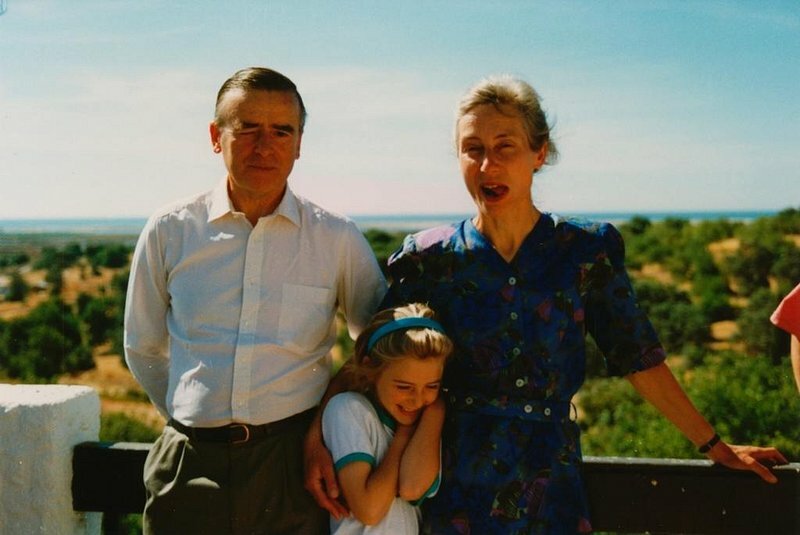 In honour of her late mother, Hereditary Grand Duchess Stéphanie is also a patron to the Blëtz association that helps people affected by strokes. 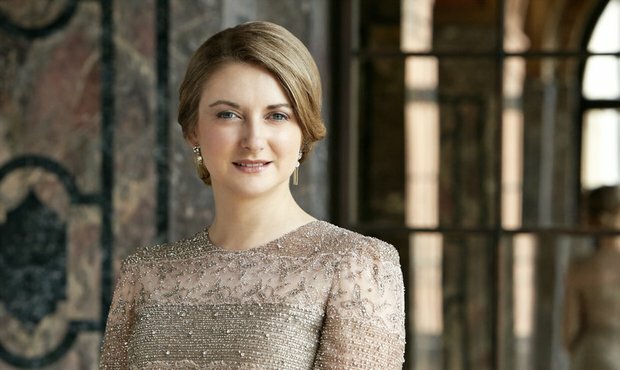 Like her husband, Hereditary Grand Duchess Stéphanie has a penchant for classical music. She learned to play the violin and the piano as a child. Literature remains one of her biggest passions. As a language and literature enthusiast, she is fluent in Luxembourgish, German and English. Apart from her native French, she also speaks a bit of Russian and Dutch. In September 2018, the Hereditary Grand Ducal couple moved to London to continue their studies. Hereditary Grand Duchess Stéphanie has started studying art history at the prestigious Sotheby's Institute while her husband Hereditary Grand Duke Guillaume is studying for his post-graduate degree at the Royal College of Defense Studies.